With two-factor authentication, you can additionally secure your online accounts. 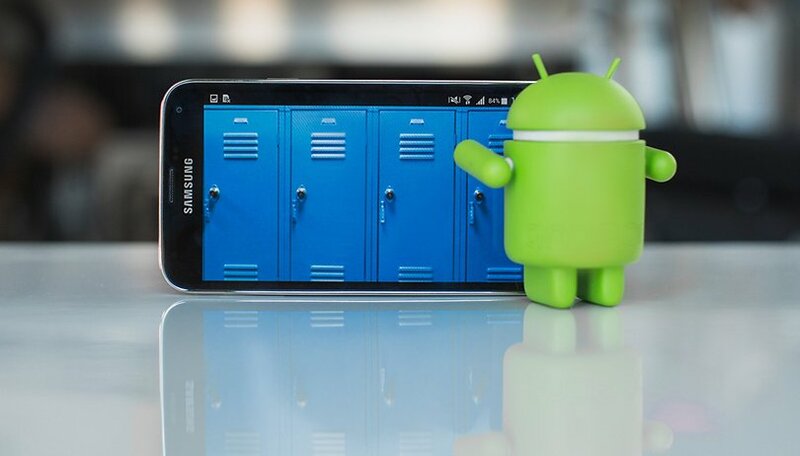 Now, Google goes one step further and allows you to use the Android smartphone as a kind of hardware key. If you currently use two-factor authentication on Google, you will receive a web notification, an e-mail, a call or an SMS on your smartphone to confirm your identity when logging in or to deny access. An alternative for more security is to purchase a hardware key that uses Bluetooth, NFC or the USB port to verify your identity. That's exactly what Google now offers and relies on your Android smartphone to become the hardware key. The company uses the FIDO2 standard for this purpose. To be able to use the new procedure, your smartphone must be equipped with Android 7.0 or a newer Android version. On PC you want to login to Chrome OS, Mac OS or Windows 10. Bluetooth must be supported and a compatible browser must be available. You will then be shown the list of devices that support the feature. Selects the appropriate device and tap Add. To use this feature, you need to activate Bluetooth and location on your phone so Google can establish the connection and check your proximity to the login location. Check the notification on your Android smartphone. Confirm that you are trying to log in. Follows the further prompt on the display. With the new method, your Google Account and the data it contains are a little better protected. Possibly Google extends the function still further and secures thereby also the login to other web pages.